The right choice in digital solutions is essential for equipping your field agents with all the useful tools for their training, keeping track of their improvements and accompanying them on a path of continuous growth. The Solution makes it possible to present support material for appointments, facilitating moments of confrontation aimed at resolving any doubts and providing practical exercises based on the different scenarios in which Agents will intervene. The Role Play cards, which are created and managed digitally, allow the field force to simulate an appointment, taking respective roles as client and salesperson, while a third observer expresses a final judgment on the exercise. Training sessions can also be held through call or video and all the collected data can be consulted both through the application and the web portal. Solution that makes a Chatbot available to the field force, essential for appointment preparation at any time, even on the move. The software assumes the role of the client to test the Agent on various theoretical scenarios. The Agent can interact in vocal and written form, answering the various questions and doubts advanced by the Chatbot. 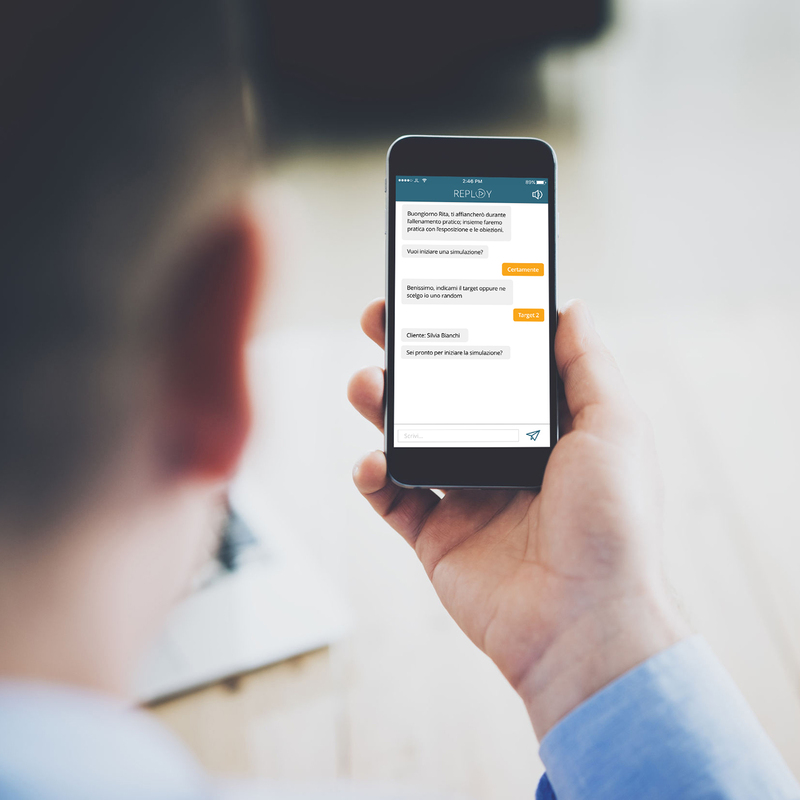 When necessary, the Chatbot intervenes by providing tips and any in-depth study material for the issue on which the Agent found himself in difficulty. All the results are saved and can be consulted both by the field force and by headquarters. The solution includes Gamification components, such as rankings and prizes, useful for engaging the sales force. 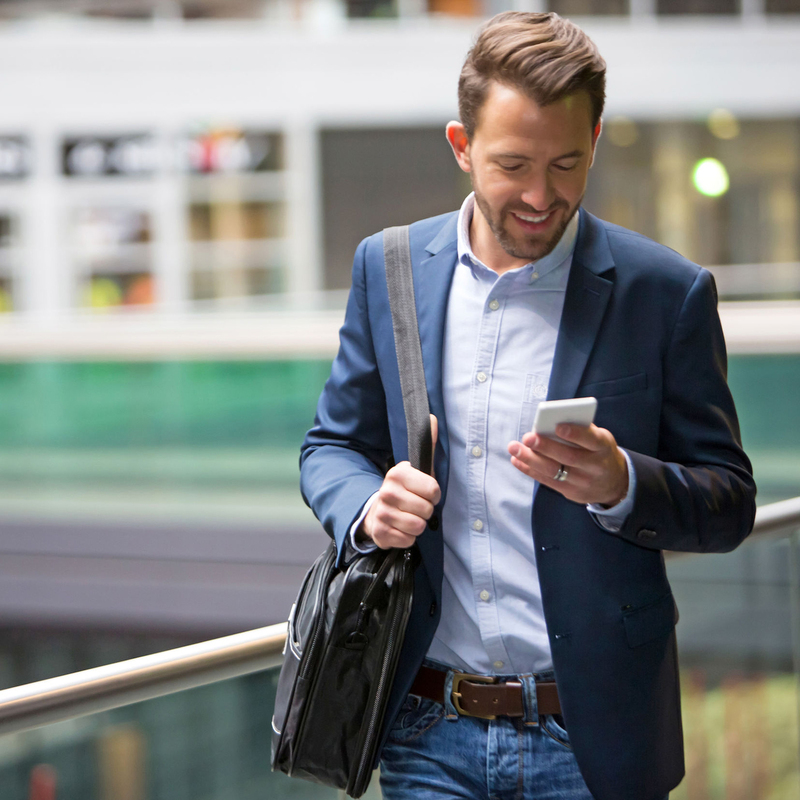 With the Self-Assessment Tool, Agents can prepare for appointments at any time, thanks to training material that is useable on the move, and subsequently memorize personal feedback related to the meeting with the client. Through vocal or written interaction with a Chatbot, the field force can identify any critical issues and margins for improvement, fundamental for intervening and understanding how to improve one’s own performance. All collected results are saved in real time on Corporate CRM and the correlation of the results obtained enables the delivery of training material tailored to the specific needs of the individual Agent, facilitating faster personal growth.